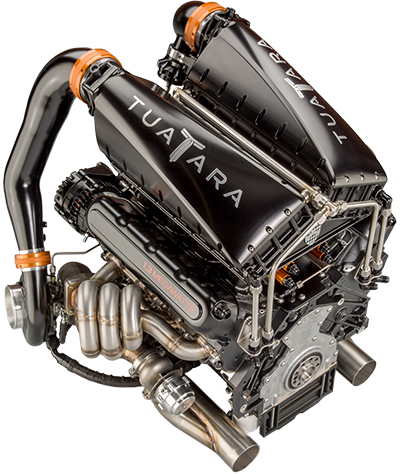 The heart of the Tuatara is an engineering masterpiece in and of itself. 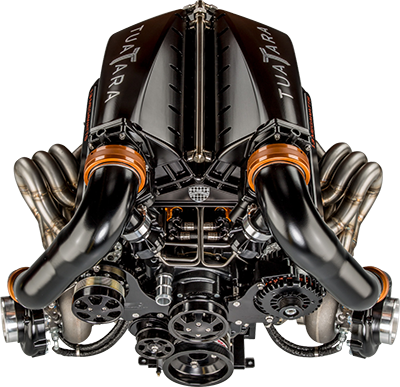 Years of meticulous design and engineering at SSC North America culminated into unadulterated power generated from an engine built from the ground up exclusively for the Tuatara. 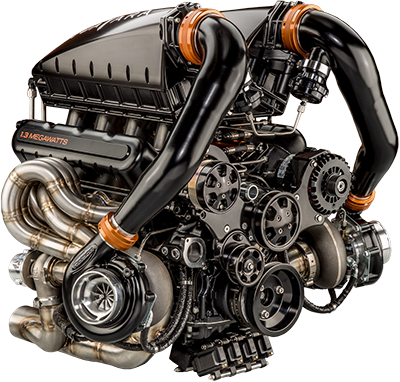 To ensure the engine met the standards of quality, performance, and durability that the hypercar market demands, SSC North America partnered with Nelson Racing Engines to fabricate and manufacture the V8 engine that powers this next generation hypercar. "Welcome everyone, to the latest salvo in the race to build the world’s fastest car." Inspired by the curvature and characteristics of aerospace craft, the Tuatara was designed around achieving superior aerodynamics. 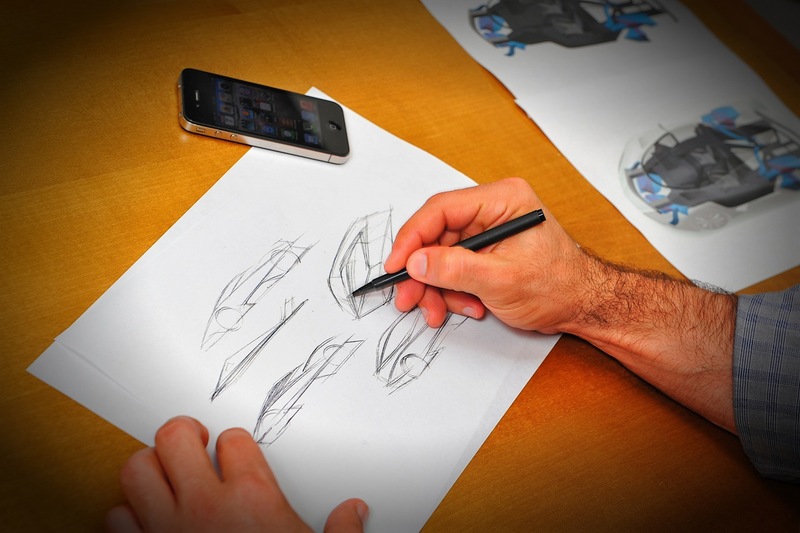 Jason Castriota, an award winning automotive designer, led the SSC North America design team in creating a hypercar that balanced beauty with function and performance. The design was extensively tested and studied, fine tuning the fluid dynamics, cooling, and control surfaces. The result is a hypercar that has achieved a verified coefficient of drag equating to 0.279, unmatched by any other hypercar on the market by a significant margin. "It's time for the likes of Bugatti and Koenigsegg to step aside, as bespoke hypercar manufacturer SSC North America is ready to reclaim its previously held title of maker of the world's fastest cars with the long-awaited Tuatara." The unprecedented performance package and unmatched aerodynamics are married by a carbon fiber cell that ensures passenger comfort, visibility, and safety. 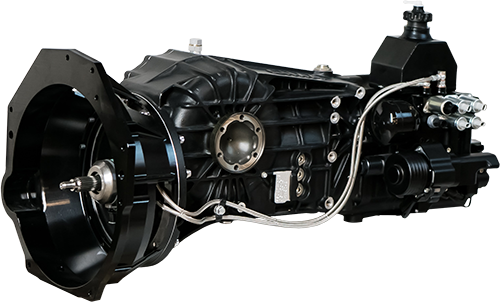 The single piece tub provides a durable, light weight core to the Tuatara, following the same standards of quality from the outside in. "...its beefy power plant, the very heart of the hypercar, has been shared to us, and it’s an absolute work of art." 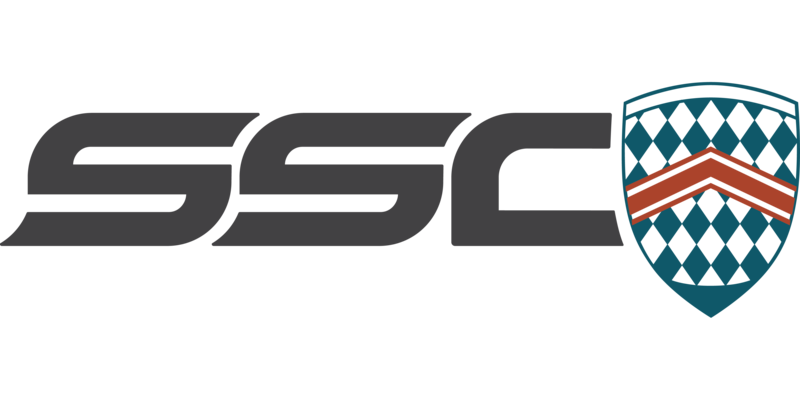 Since the beginning, SSC North America has been focused on pressing the frontier forward in automotive performance and excellence. The Ultimate Aero took the world by storm by becoming the world's fastest production car in 2007, and continues to stand as one of the great automobiles of our time.  That same ambition is driving the development and validation of the Tuatara, with far greater accomplishments in its sights. The project began with defined goals and expectations, and as the years of development have progressed, those goals have not only been met, but exceeded by a significant margin. From a powerplant that outputs an unprecedented 1,750 horsepower, to an aerodynamic body that boasts a hypercar low 0.279 CD, and every meticulously engineered component in between, the quest for 300 mph is within reach. Jason has long been acclaimed for creating emotive designs full of character and tension, and his unique ability to create futuristic, function driven forms that are timelessly beautiful. He is driven by a passion for aerodynamics and his relentless pursuit of design innovation, all of which are exemplified in the Tuatara, a future classic that has been widely recognized as one of the greatest works of his illustrious career. "We wanted the engineering to exceed anything we had done before and what our competitors are doing."